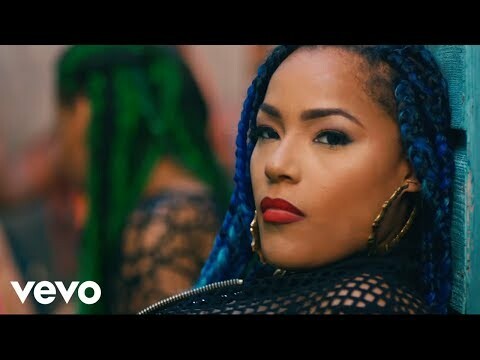 Stephanie Victoria Allen (born 14 December 1991), better known by her stage name Stefflon Don, is a British rapper and singer from Hackney, London. 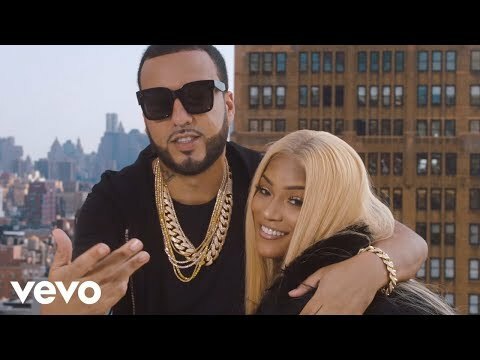 She is best known for her 2017 single "Hurtin' Me" featuring French Montana, which peaked at number 7 on the UK Singles Chart. 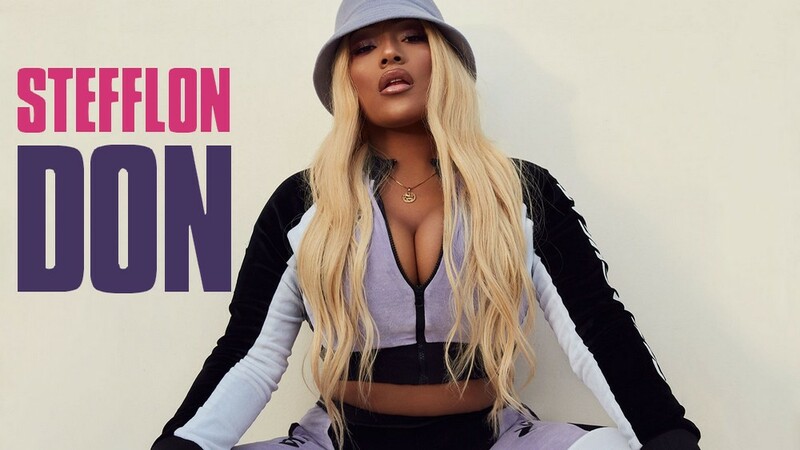 In 2016, Stefflon Don released her debut mixtape Real Ting, while her sophomore mixtape Secure was released in 2018. 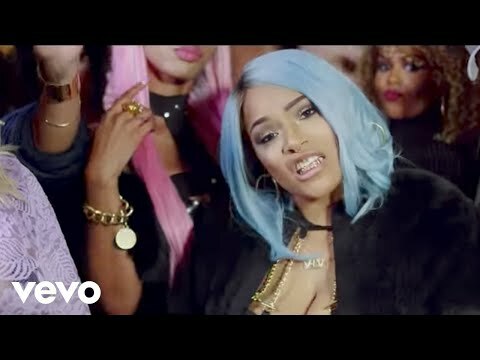 Stefflon Don was born in Birmingham. She is of Jamaican descent. She has six siblings. When she was four years old, her family moved to Rotterdam, Netherlands, but at the age of fourteen, she returned to Britain to study at a London school.